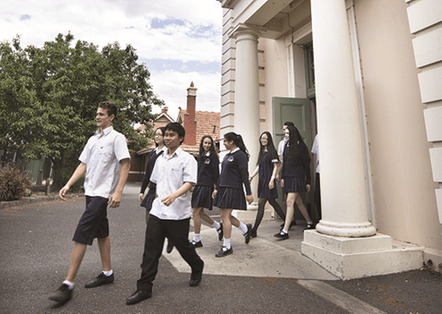 Essendon Keilor College has a long and successful history that continues to build and grow in the present day. In 2013, the college celebrated the centenary of the senior campus, which was formerly Essendon High School. 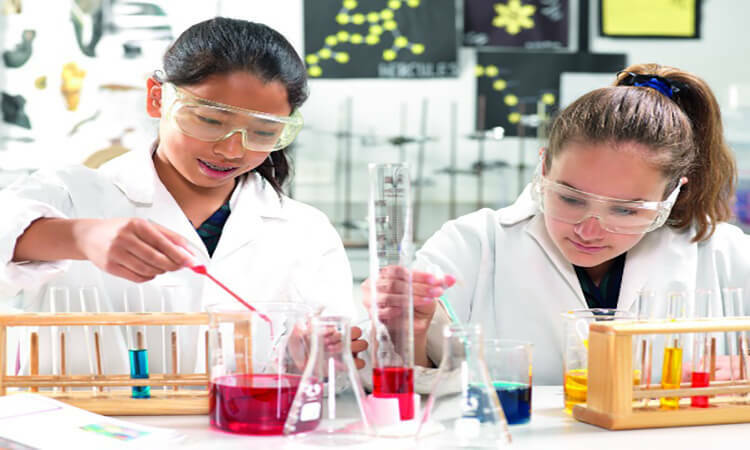 In 2017, the college embarked on a $10 million rebuilding program to provide outstanding facilities and STEM learning centres for 21st century teaching and learning. Our college operates in a culturally diverse community and offers a breadth of educational services that support the aspirations of our students and their wide range of needs. Essendon Keilor College is leading the way in providing quality education in the northern and western suburbs of Melbourne, with a dedicated senior campus and two junior campuses that focus on improving the outcomes of each student. 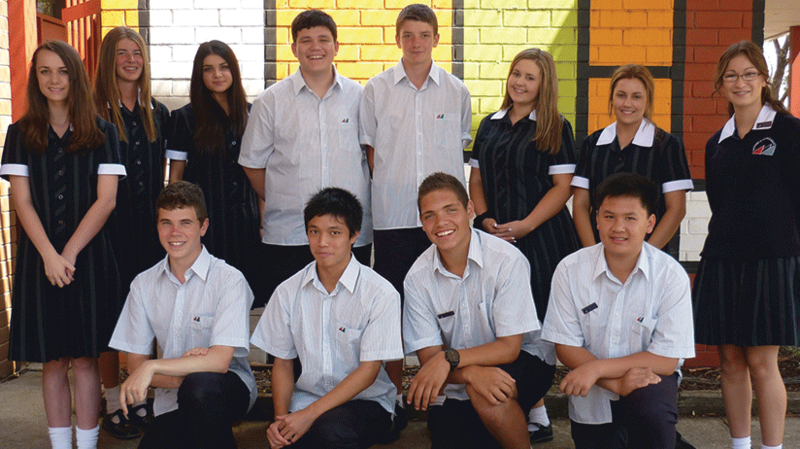 At Essendon Keilor College, students are not just one of a crowd. We know that every student is different, with different aspirations, needs and dreams. This makes the college a unique and exciting place to learn. Our dedicated junior schools focus on early learning and building solid educational skills, friendships and a sense of belonging. The personalised approach to teaching and learning continues at our senior campus in Essendon, and because there are many pathways to a successful career that run alongside the ATAR system, we make sure that each of our senior students can find their own path to tertiary education, vocational training and employment. Our individual and personal approach to teaching and learning is the hallmark of our school, and why you can be sure that you are attending a college where your education will really matter. 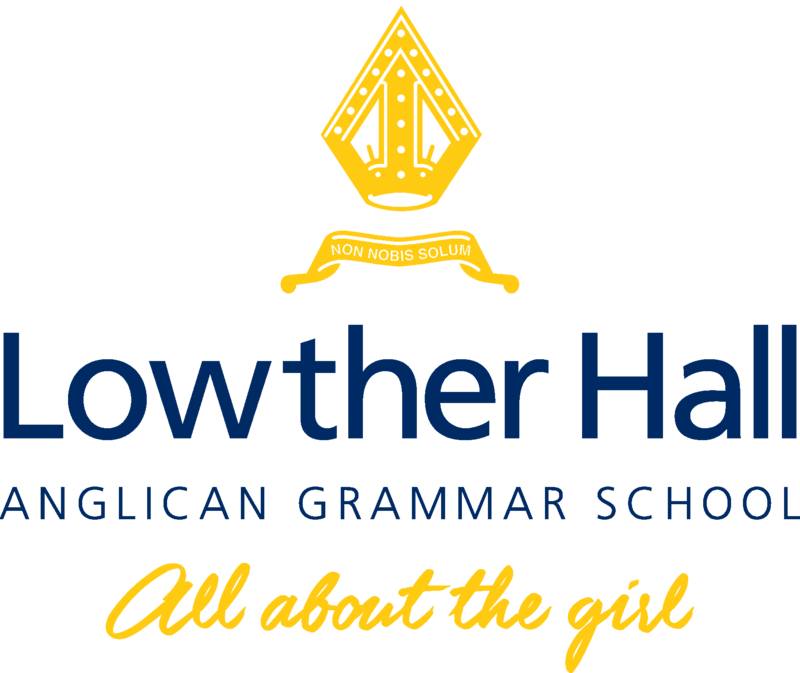 Our college is well known for the excellence of our academic programs, with the specialist senior campus offering VCE, VET and VCAL, and with our graduates progressing to a wide range of pathways. Our 2015 Dux Huang Weiliang is studying Commerce at the University of Melbourne. Our 2016 Dux Duy Tung (David) Doan, who achieved an ATAR result of 98.05, aspires to study Engineering at the University of Melbourne in 2017. Our students excelled across a range of disciplines and are furthering their education at universities across Australia. 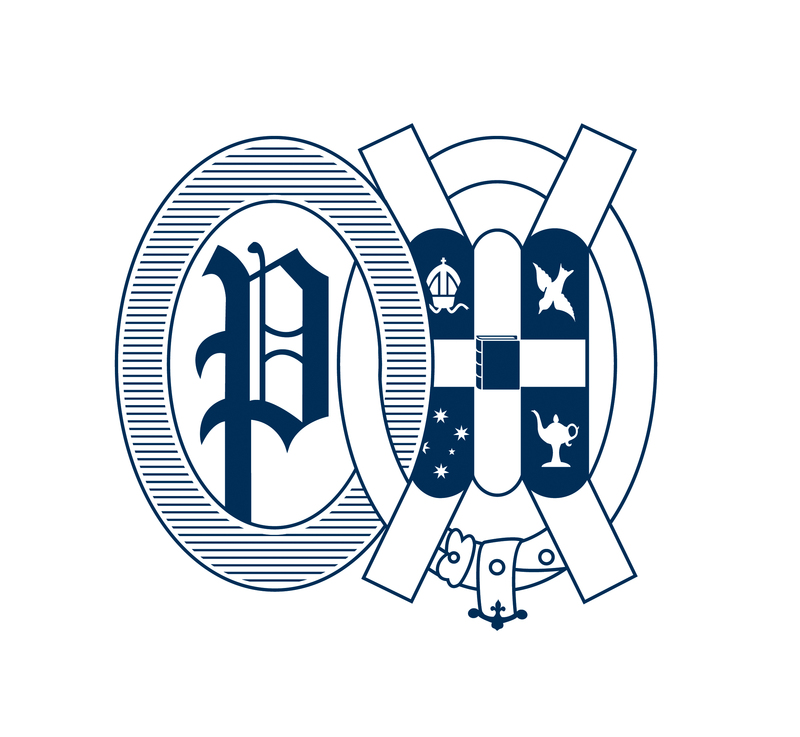 The college is the lead school in the Specialist Senior Secondary Sport and Recreation Pilot Project in recognition of the excellence of the college’s elite football program. The college specialises in teaching languages other than English and works closely with local primary schools to foster the learning of languages at an early age. With a strong international focus, our college has sister schools in Japan, Vietnam and Italy, and students travel to visit these countries on a regular basis. All students have access to the latest technology through computer laboratories and the 1:1 computer program. Regardless of your cultural background or circumstance, we encourage all prospective parents and students to join our vibrant college and welcoming community.